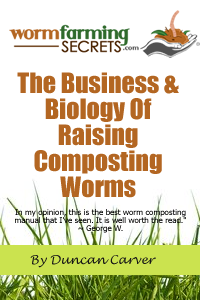 “I read with interest your recent newsletter about marketing vermicompost products. Marketing methods aside my own point of view is that the marketing methods should be based primarily on the merits of your product. I am relatively new to vermicomposting (one year) and definitely enjoy turning kitchen scraps into compost and using it in my garden, but buying/selling vermicompost is an entirely different question and would involve comparing with the alternatives and asking if vermicompost is price effective. Chemical fertilizer, as far as I know is way more effective in supplying the plants with nutrients and its’ short term effect can be really easy to view, but compost is supposed to work on soil fertility and long run effect – so perhaps it is not relevant for comparing effect and cost. But what about regular compost? Where I live (Israel) regular compost costs about 0 Discover More Here.12$ per liter while VC costs about 0.78$ – about 6 times more! Even assuming VC is more effective than regular compost (which apparently it is) is VC 6 times as effective as regular compost? Is this ratio also true for US and other countries? Are there any other advantages that I overlook? It is great to have feedback to our newsletters. This question is based on the topic we feature last week about marketing worm casts. I agree that putting marketing aside, the quality of your products also need to be of high quality. This is down to you as worm farmers to provide the proper feed and environment to create good quality wormcasts. Then they will mistreat the production of your casts! In terms of price, wormcasts are indeed a lot pricier than ‘alternatives’, but are they really alternatives? Chemical fertilizers are definitely the cheapest option to fertilize your plants. 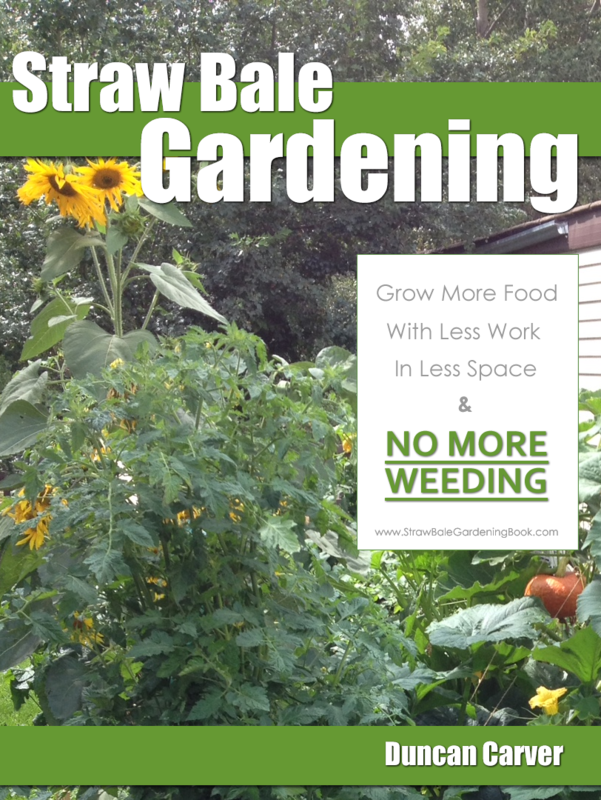 It does provide immediate nutrition to your plants. However they are also easily washed out of the soil because they are so easily dissolvable and they can sometime harm the natural eco-system in the surrounding soil. So in the long term it is not the most sustainable option. Since nature has provided a natural way to fertilize plants through micro-organisms breaking down organic matter into useable form, worm casts is about building up that ecology naturally which in turn will support the surrounding soil. Worm casts contain a diverse set of micro-organisms which will grow and thrive when applied into soil. Nutrition is also not available in a readily dissolvable form. Instead it is mostly locked up in organic matter also known as humus. This gets worked on by micro-organisms converting and releasing it slowly in a useable form by plants. So it is a natural slow releasing fertilizer meaning it does not need to be applied as frequently. Compared to compost it is also very different in terms of how it is used. Is it 6 times better? It is hard to say and determine it in this way. They are just simply different. In fact compost and worm cast should be used along side together which makes it a great combination. It has been proven that wormcast should not used on its own. In an experiment with potted plants, different mixes of compost and worm cast were applied. The pots with 100% compost grew well, the pot with 100% worm cast didn’t grow too well, but the pot with a mix of compost and wormcast grew significantly better and healthier. In fact the ratio of the mix was 1:4 wormcast to compost. It has been found that wormcast contained different supplements (possibly, but not certified, plant growth hormones) and micro-organisms that when used in the correct amounts, complements the surrounding soil. But if used on its own it stunts plant growth. This actually fits nature’s model really well. After all earth worms produce cast to help supplement the surrounding soil, never was 100% of it used to grow a plant! So I hope this clarifies its comparison to chemical fertilizers and composts. People can do with the ‘alternatives’, but the benefits of worm cast is also clear. The bigger challenge now is to bring this message of benefits across to the people around you!